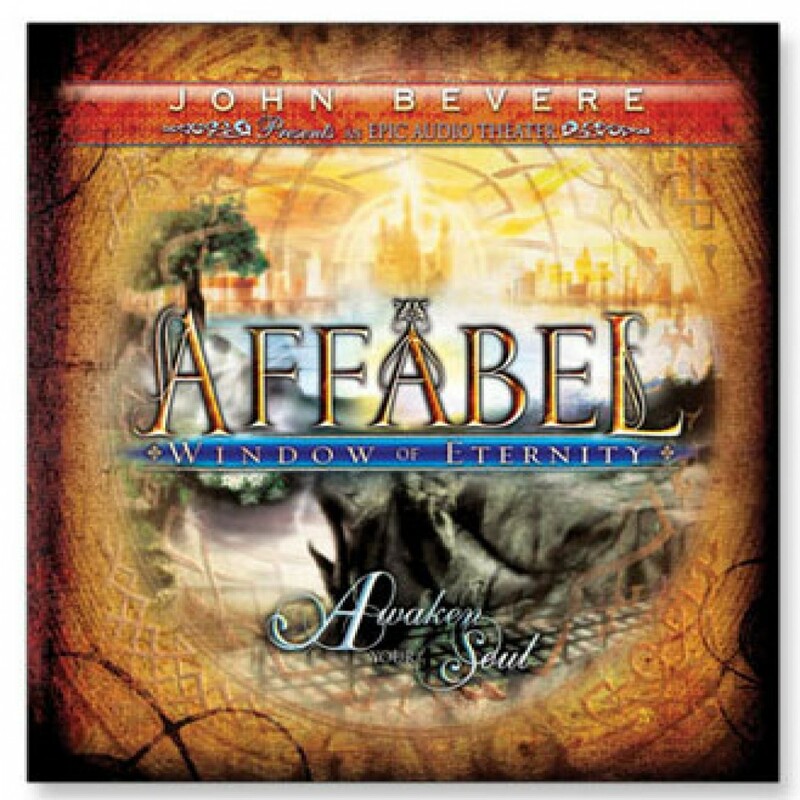 Affabel by John Bevere Audiobook Download - Christian audiobooks. Try us free. Affabel dramatizes the powerful other-world story woven into Bevere's nonfiction work, Driven By Eternity. John Rhys-Davies (Lord of the Rings and One Night With the King) brings to life King Jalyn in this dramatic performance.